Greg is a chemistry, physics, and physical science teacher at Streamwood High School. He is the facilitator of the Earth Stewardship Project and recently developed a curriculum to complement the project and support new teachers as part of the BRIDGE program. I believe that project-based science and international collaborative and cooperative educational initiatives will be the hallmark of a great education in the 21st century. 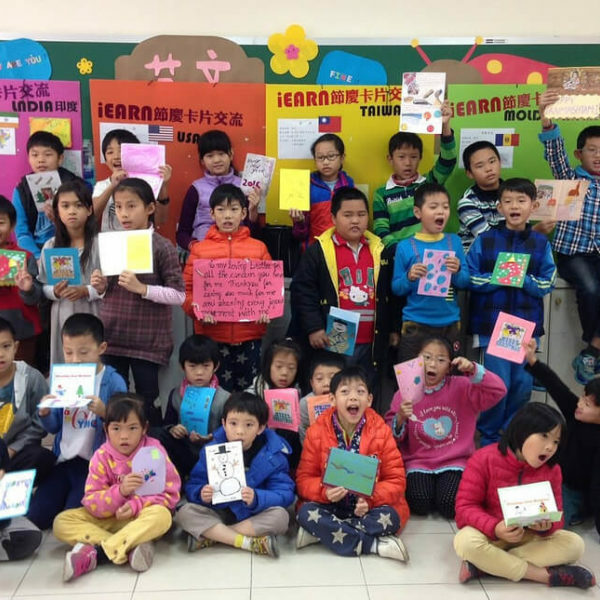 I feel that iEARN has the structural support as an organization to effectively support and bring to fruition an educational experience that motivates and challenges student to learn. Jennifer is a 7th grade global social studies teacher at Helen Keller Middle School. She has participated in the Water is Life project and led a group of her students to present their project work at the UN in December, 2016 to share about their exchange experience. Steve is a math teacher at Ithaca High School and has facilitated the Global Math project for a few years in addition to leading a Palestinian/Israeli Peace Project. Building on the online exchange experience, Steve traveled to Morocco with a group of teachers and students from his school in February, 2017. Fay is a library media specialist at John Handley High School. She has participated in many iEARN projects including Finding Solutions to Hunger, Girl Rising, and started a new project, the International Book Club (and film club) this year. 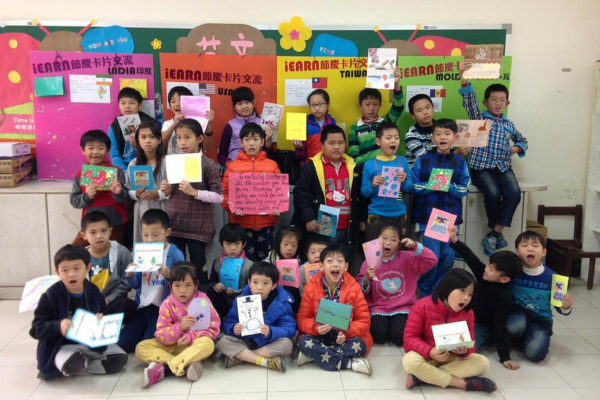 She has worked with teachers at her school to start a global education cohort and a project to align senior capstone projects to iEARN projects and the Sustainable Development Goals. Because exposure to other cultures is often limited, prejudices, misinformation, and ignorance prevail. 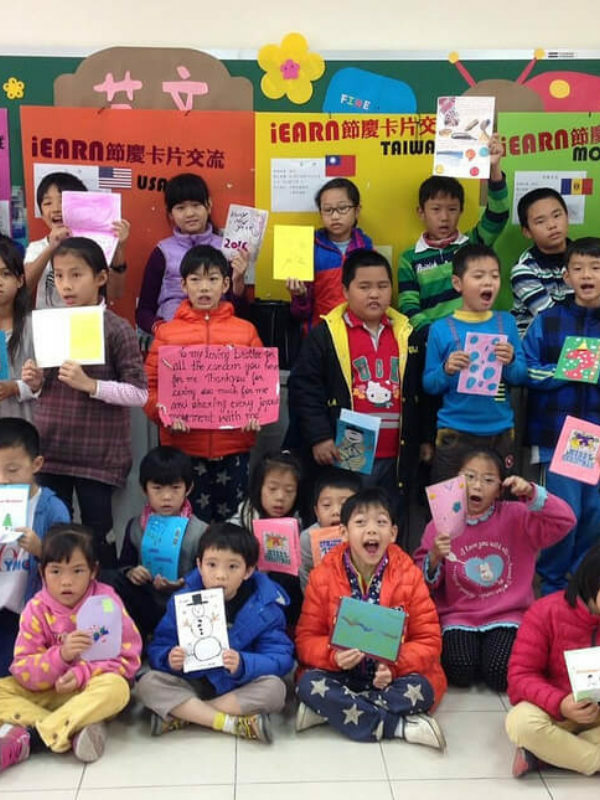 iEARN’s philosophy of “Learning with the world, not just about it,” promotes international communication, collaboration, and cooperation. What could be more important in achieving the elusive world peace we strive for! 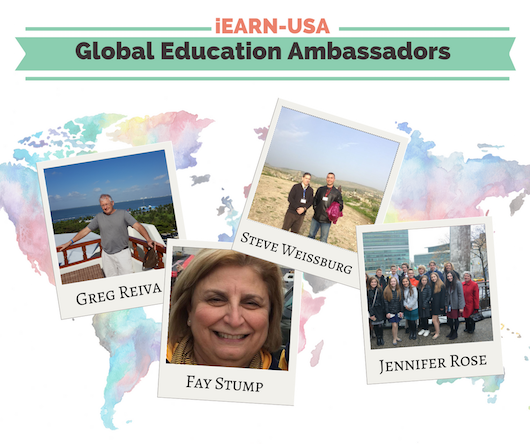 We are honored to have this awesome and diverse group of global education leaders!